When Tony told me that he had met an incredible woman, I was thrilled for my friend. But, when I met Stephani and saw the joy and kindness that radiated from her I knew that she was more than just incredible. She was the perfect compliment to Tony. Encouraging, thoughtful and adventurous, these two are spectacular together. 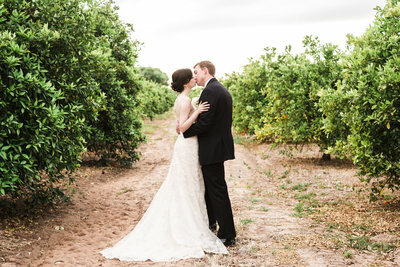 I couldn’t wait to photograph their love at their Tucson engagement session at Honeybee Cayon. They met on a missions trip in Mexico, building houses through Tony’s church. There is something so foundational about building a friendship on service toward others. Choosing a partner based on their heart to serve, means you know the well being of those around them is the cornerstone of who they are. You can’t go wrong with a character trait like that in a spouse! 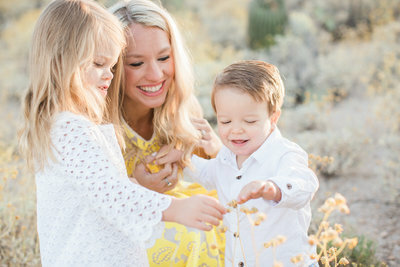 We met out in Oro Valley at Honeybee Canyon Park along with Tony’s two children for our session. The wildflowers were in bloom, so we had a sea of yellow flowers to photograph in among the desert landscape. The golden hour light was nothing short of amazing giving off the most delicious glow and ending the evening with one of Arizona’s famous sunsets. I was already excited for my friend of 25 years (we met in high school!) 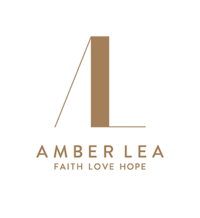 to have found this love and connection with someone, but after our time together, I am overjoyed for their wedding this summer at Flagstaff’s Thornagers at Kiltie Lane. You can see from their connection that they are completely in tune with each other. I can’t wait to see how they grow and serve others together now that they have found each other. Stephani & Tony, we are over the moon for you both. These next few months are going to fly by! We can’t wait to celebrate with you!